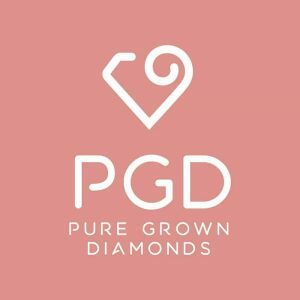 Jacob Mercari is very excited to be recognized as a retailer of Pure Grown Diamonds. We carry a large selection in many sizes, shapes, colours and clarities. We carry fancy colour man made diamonds as well. If you are looking for blue, yellow, orange, green, red or pink, we can help you. We carefully select only the best lab grown diamonds to offer our customers. We offer a comfortable, private, one-on-one environment for our customers. We feel you deserve the time and attention. With a private space in Toronto, we can give a higher level of service and customer attention. We pride ourselves on being honest and transparent. We will always give fair and truthful advice and recommendations without the pressure and hassles you find in a generic jewellery store. Our goal is to help you become more educated and make the right decision, not push you into a quick sale. 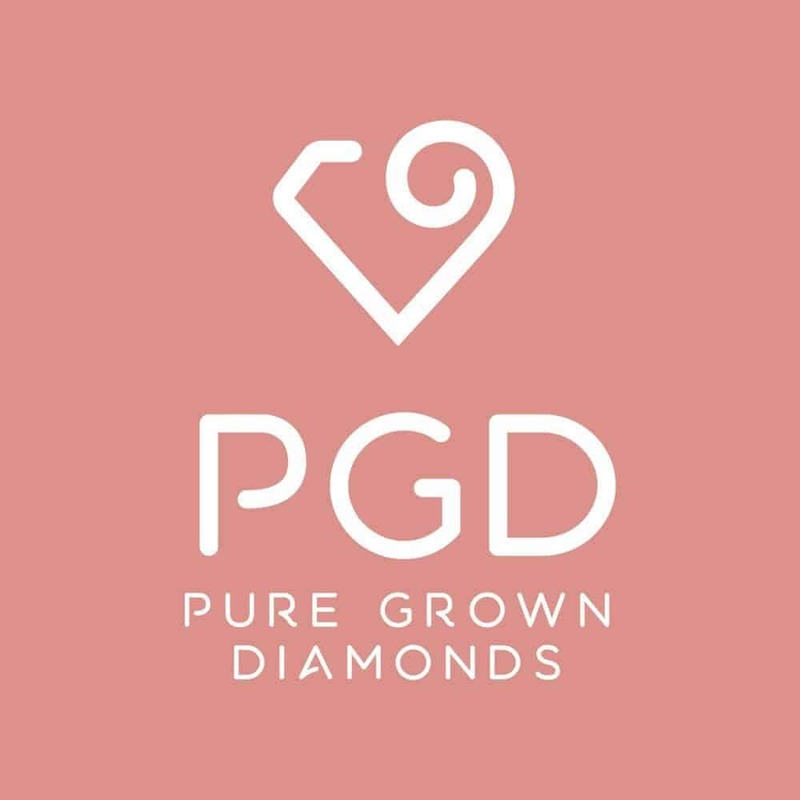 See Pure Grown Diamonds in person and make an educated decision. Please contact us to setup an appointment!